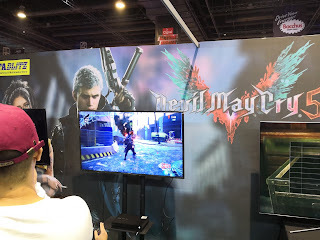 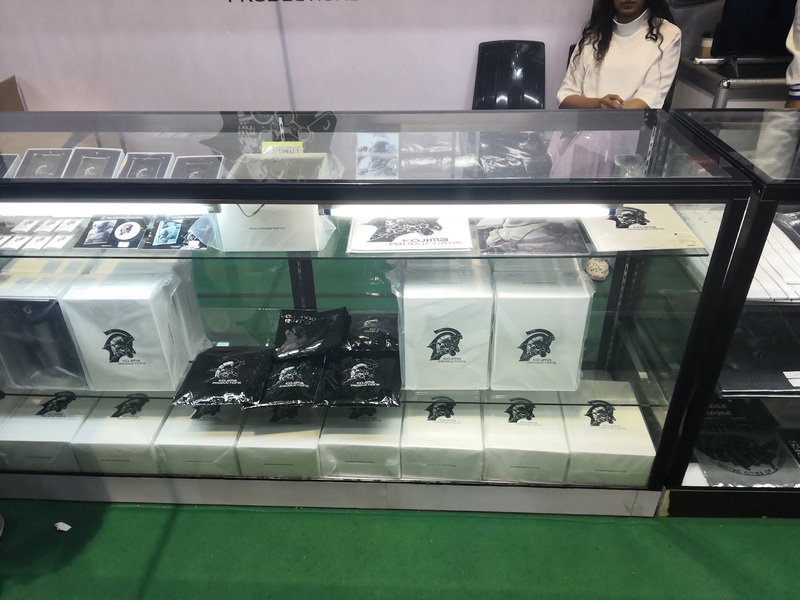 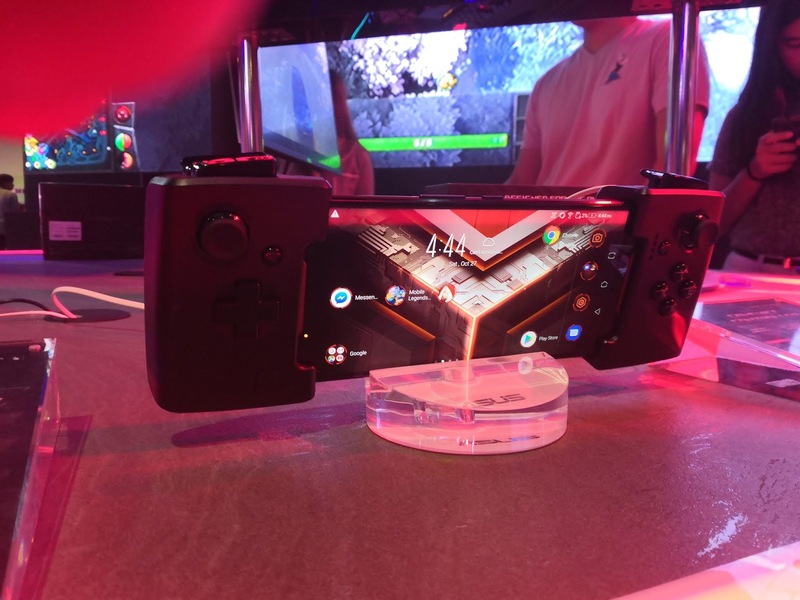 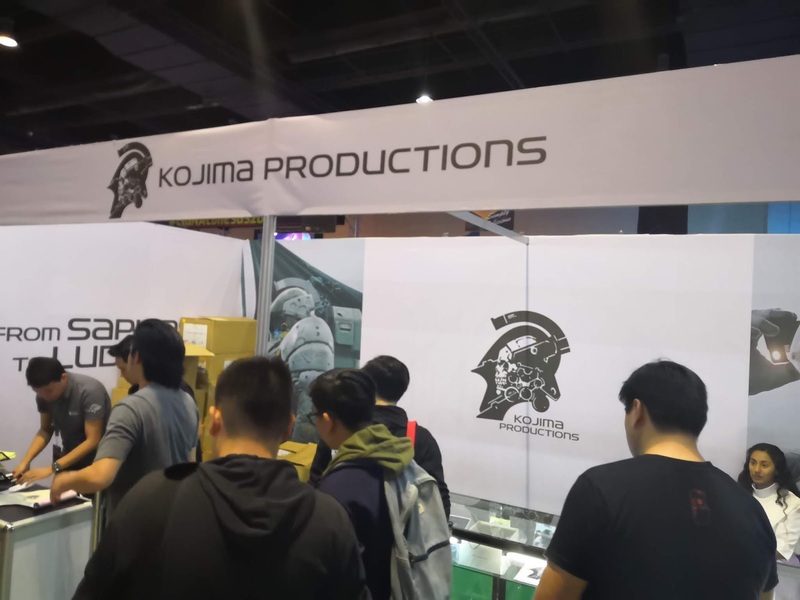 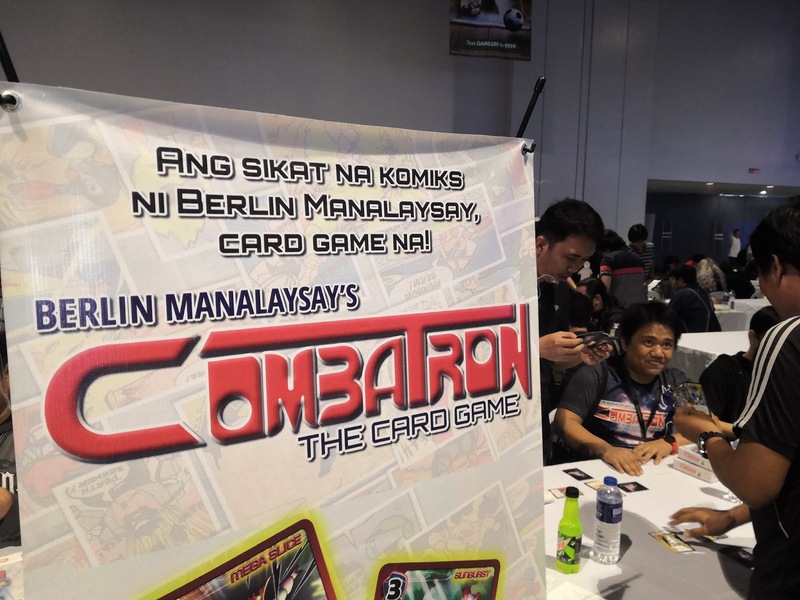 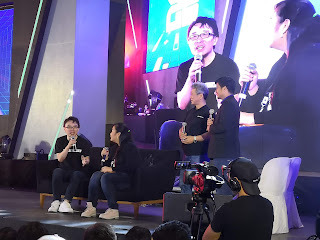 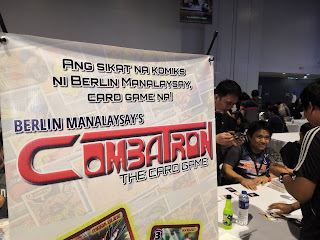 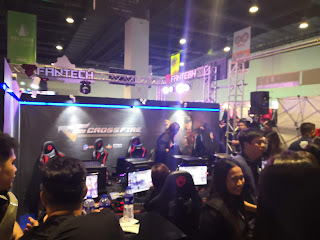 We waited for three years for us to have a media pass at this recent gaming festival (even a "force" was about to prevent us to be on that spot) but we still made it. 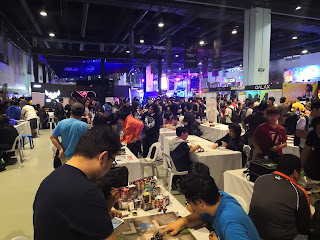 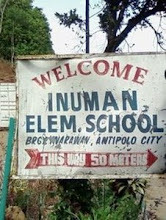 As they already occupied all of the four halls of the said venue (compared to halls 2 to 4), it set a difference, us and the rest of the people had more space to be back and forth . 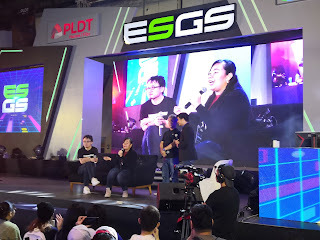 The main stage was definitely powered by their co-presentors PLDT and Smart. 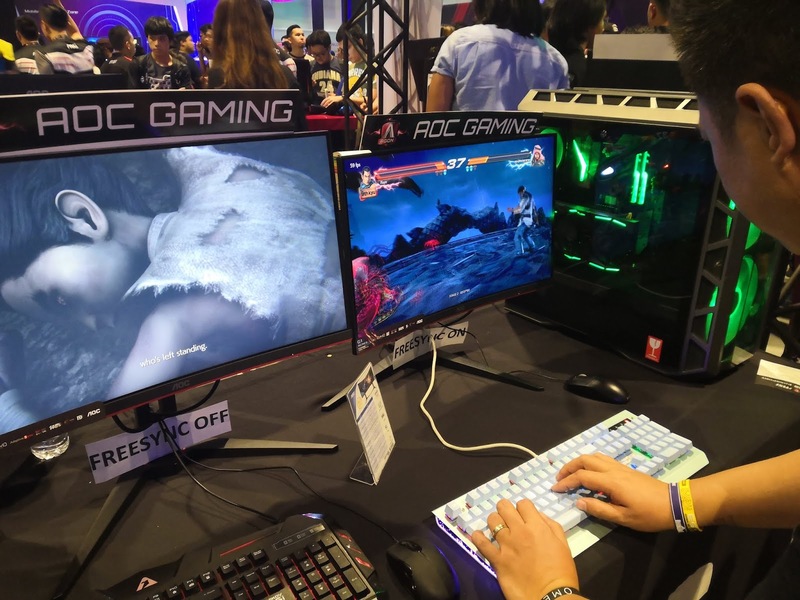 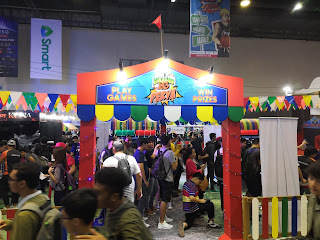 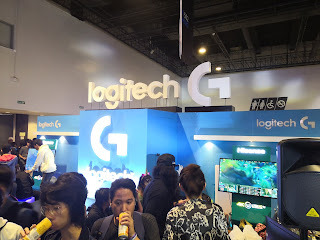 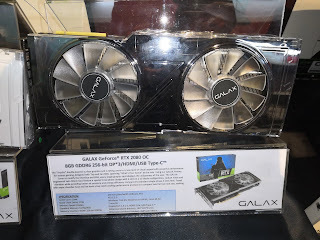 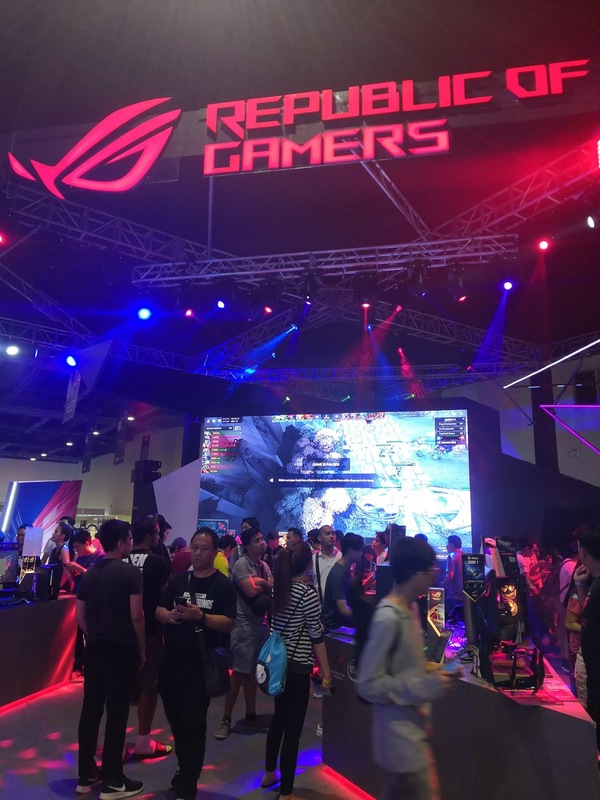 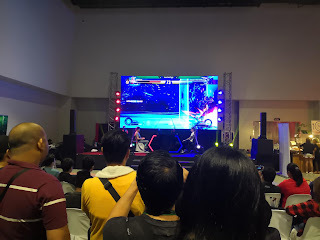 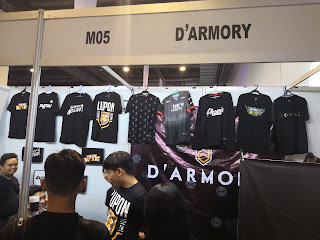 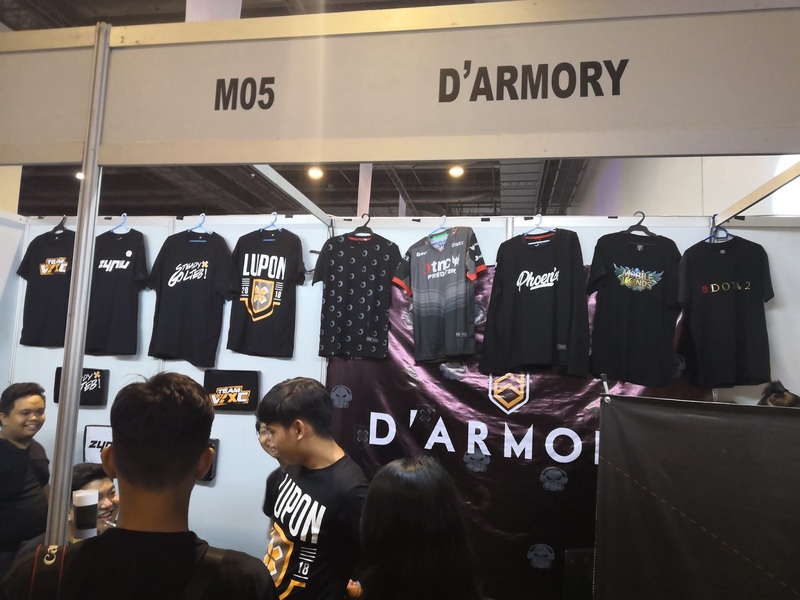 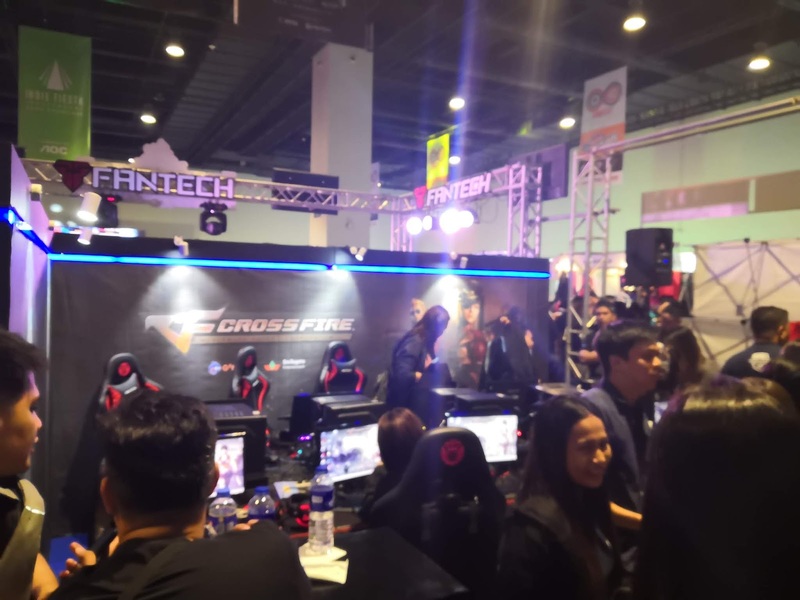 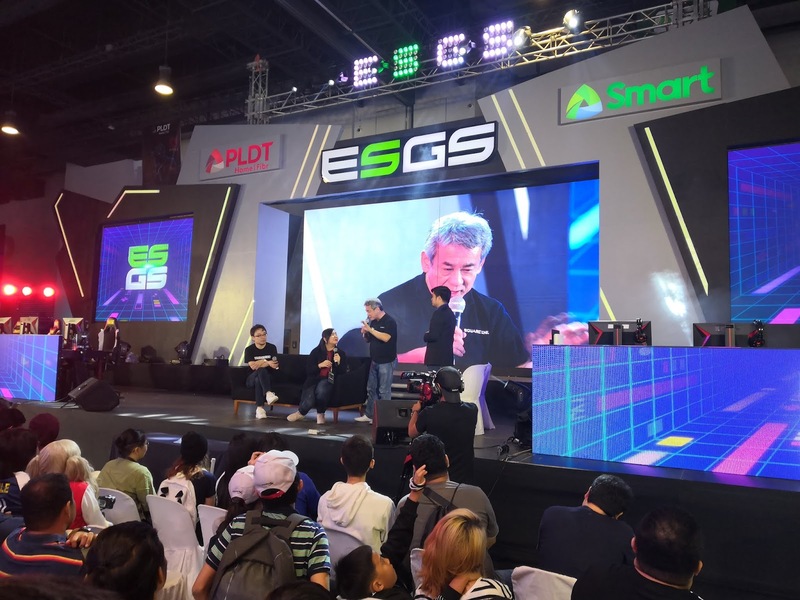 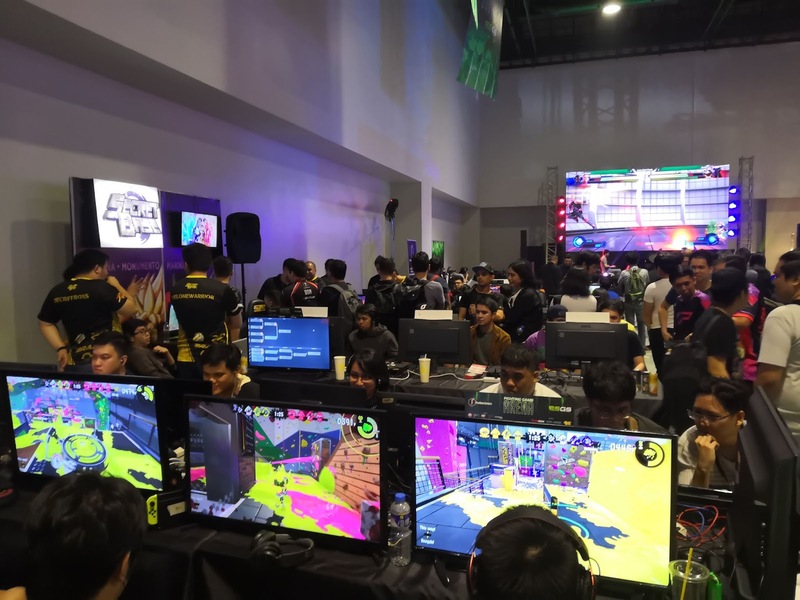 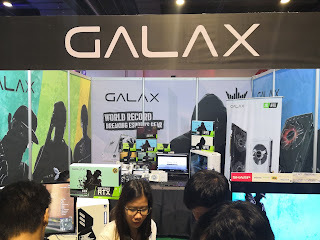 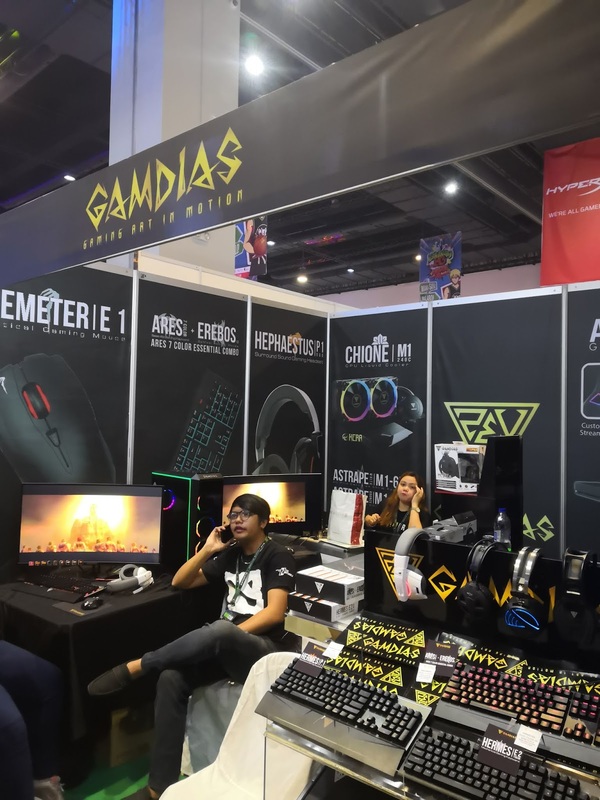 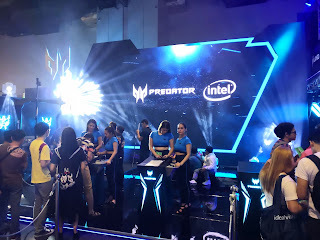 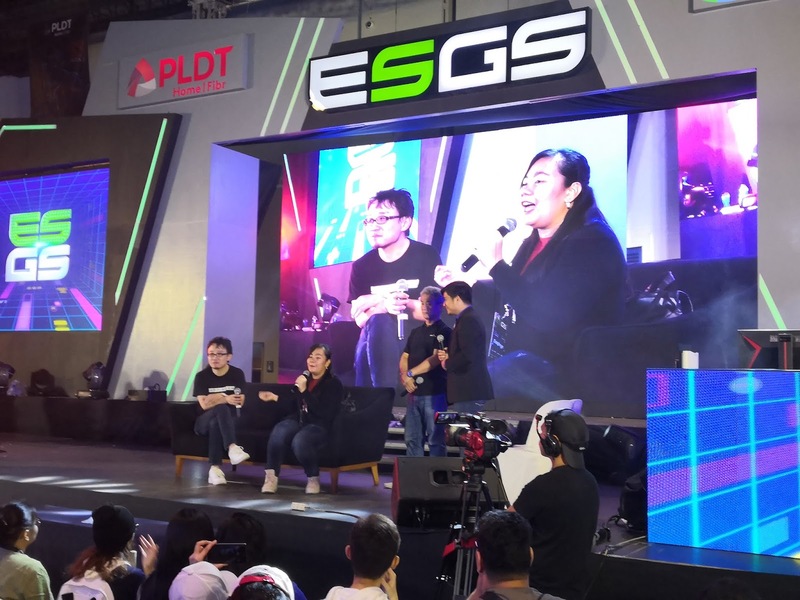 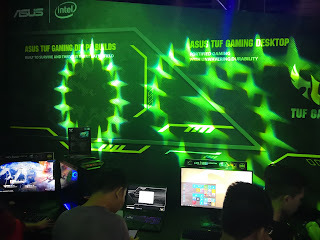 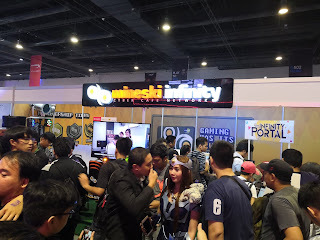 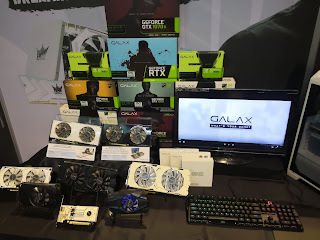 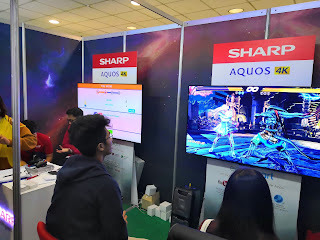 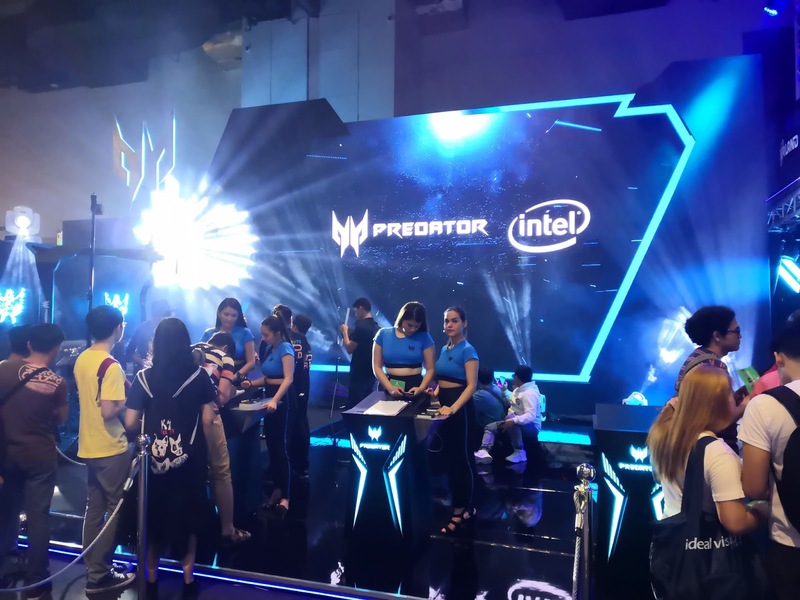 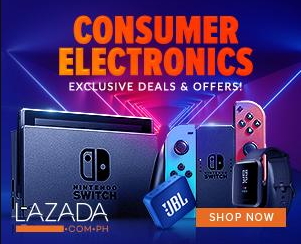 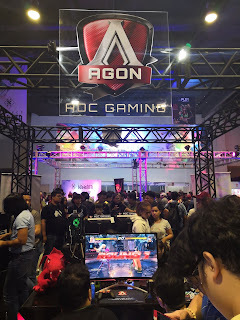 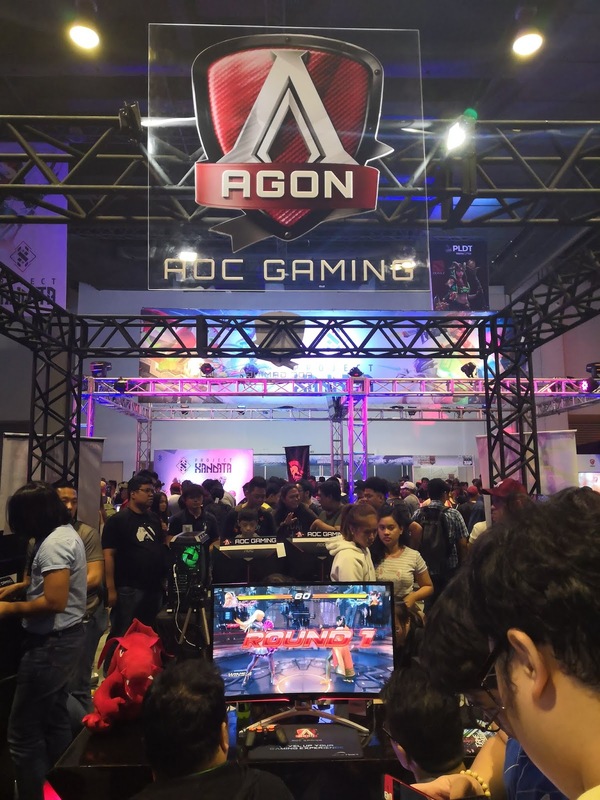 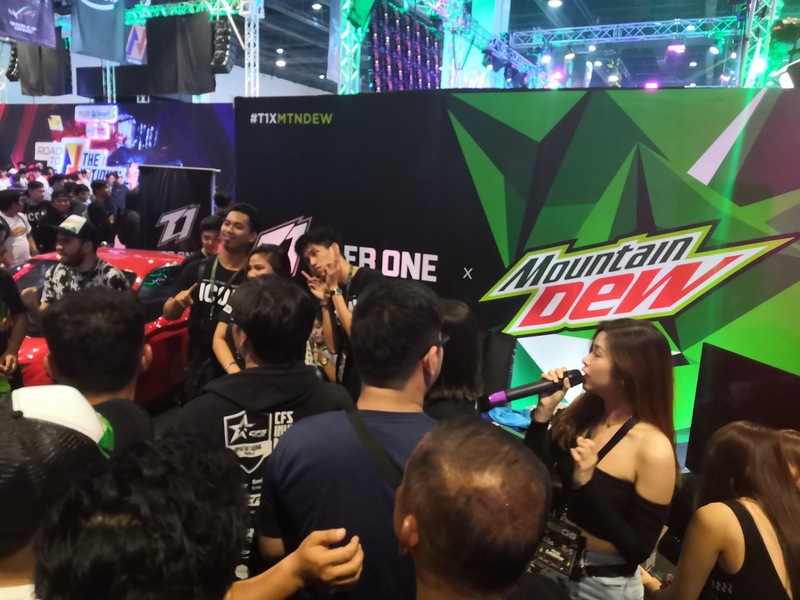 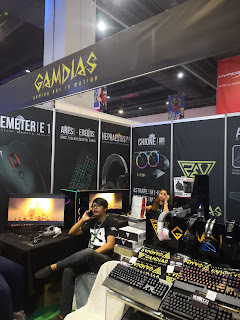 Other big stages that we checked in the likes of ASUS and ROG, Road to the Nationals and Logitech G. In terms of brands, it's more diversed this year as well as the food choices (as during the last hours of day 3, we even grabbed the Php 10 promo of one of their featured energy drinks).